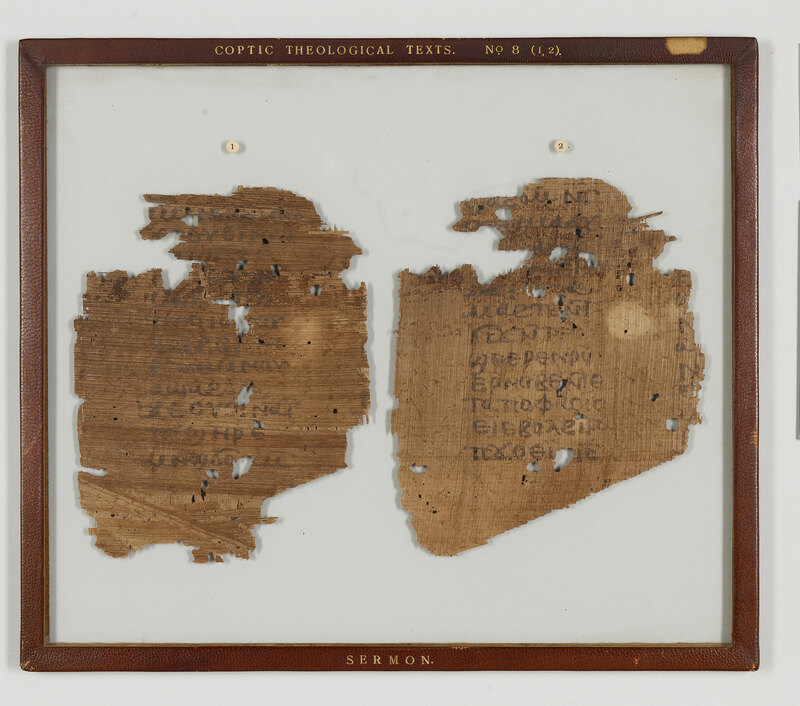 Manuscript fragments from four leaves of a papyrus homiletic codex; written in Egypt. Text mentions the last judgment. Edited and translated into English by Crum. 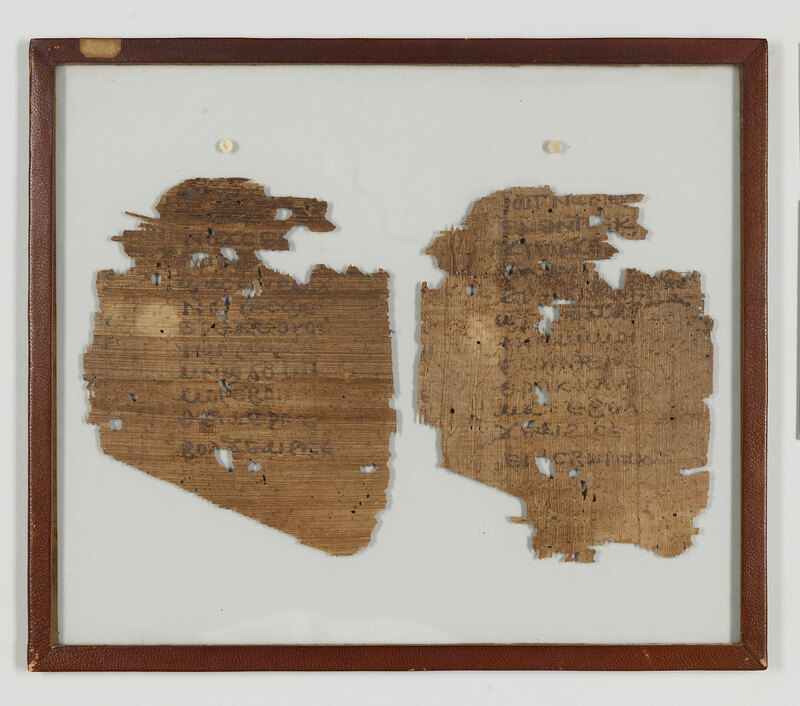 Divisions: Ekthesis, enlarged initial, and paragraphus sign (dotted diple on verso of fragment (3)) setting off paragraphs.